Ouroboros Oasis, O.T.O. 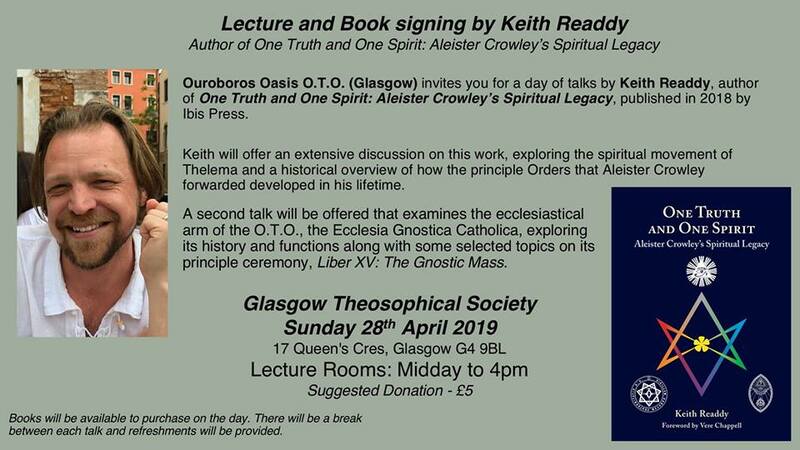 in Glasgow has graciously invited me for a discussion on One Truth and One Spirit: Aleister Crowley’s Spiritual Legacy. Very much looking forward to it! AMeTh Lodge O.T.O. 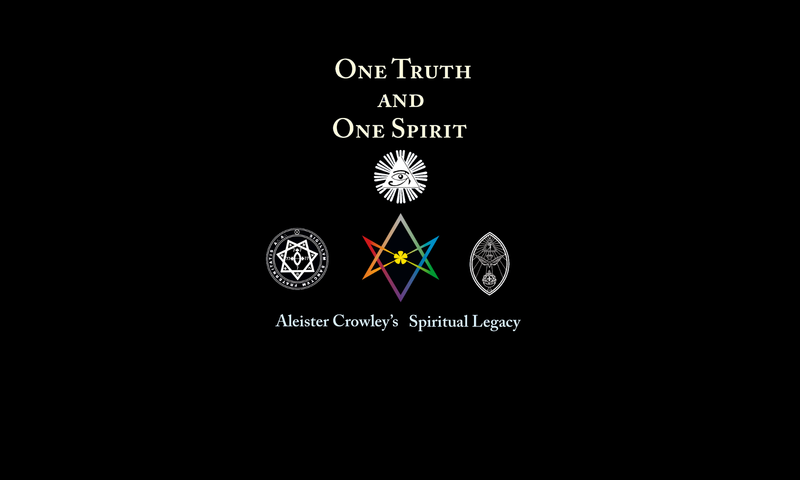 will be hosting a discussion on One Truth and One Spirit: Aleister Crowley’s Spiritual Legacy on Sunday, 7 April 2019 at 3:00 p.m. to members of the Lodge. Open by invite to members only. Please RSVP if you’re interested! UK Book Launch at Atlantis Bookshop! 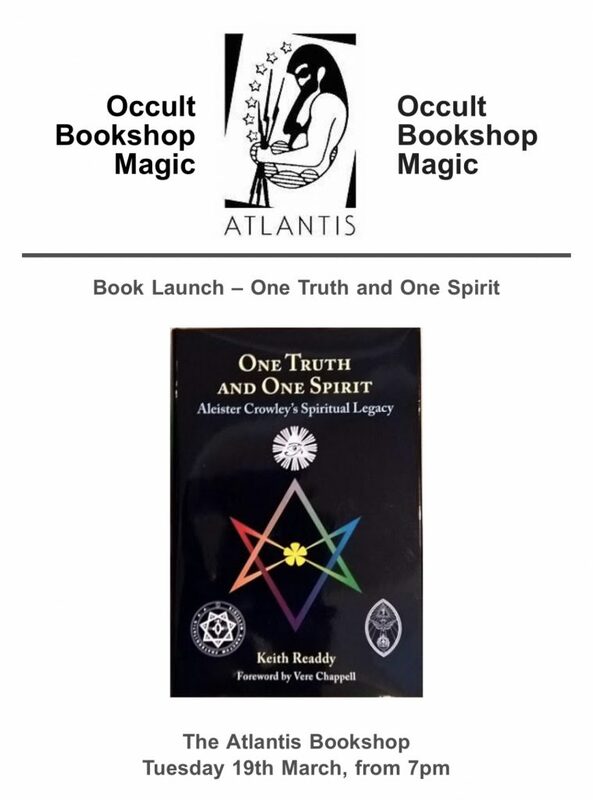 If you are in London this coming Tuesday, 19 March, the legendary occult bookshop once frequented by Aleister Crowley will be hosting a book launch for One Truth and One Spirit: Aleister Crowley’s Spiritual Legacy from 7:00 pm to 9:00 pm. Please see the link below for more information, and be sure to RSVP with the venue! 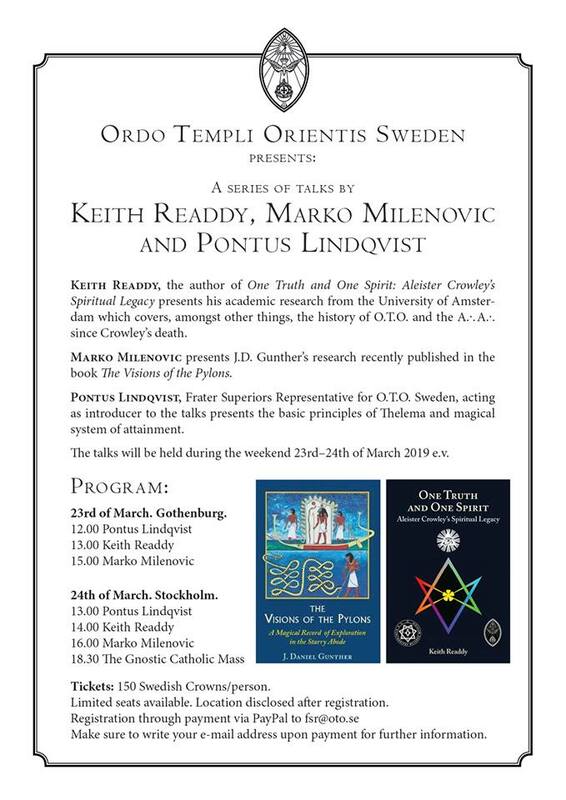 Excited to be invited to OTO Sweden for talks on One Truth and One Spirit! Any who are close by in Europe, please look into attending. I will talking alongside other lecturers on Thelema, Marko Milenovic and Pontus Lindqvist. Very much looking forward to this event! 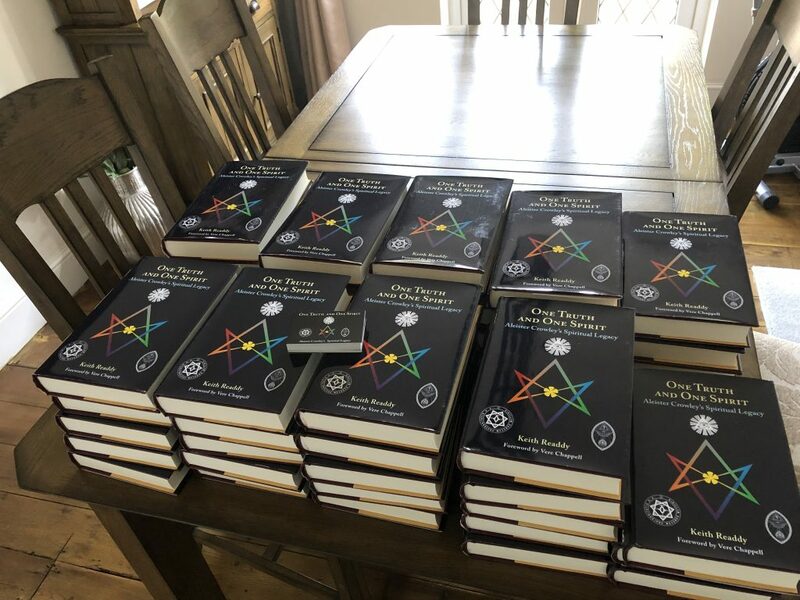 The first shipment of One Truth and One Spirit: Aleister Crowley’s Spiritual Legacy was received yesterday. Most of them are already claimed for in the pre-orders, but there are a few left. If you have not pre-ordered and would like a copy, please write the author at [email protected] if you would like one. 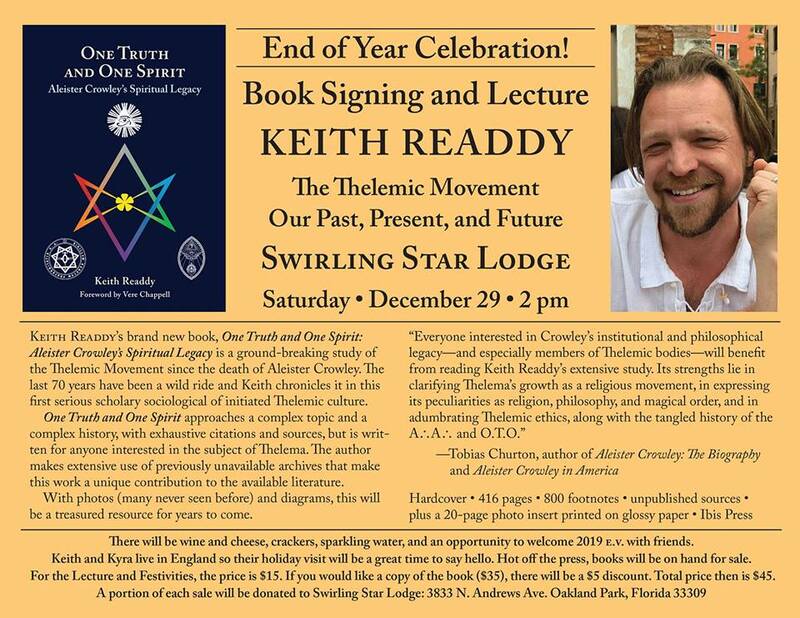 The official launch for One Truth and One Spirit has been announced, and will take place on Saturday, December 29 and will be hosted by Swirling Star Lodge, O.T.O. near Pompano Beach, Florida. 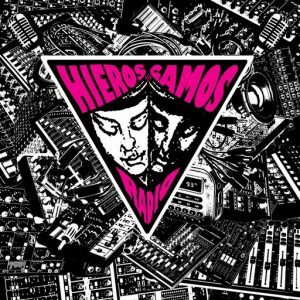 Hieros Gamos Radio, hosted by Hieros Gamos Camp out of O.T.O. 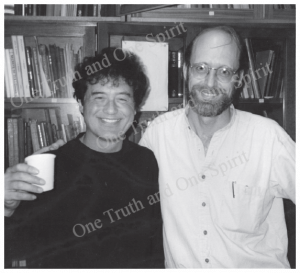 Tasmania have just released Episode 11, which features an interview of Keith Readdy on the upcoming publication One Truth and One Spirit: Aleister Crowley’s Spiritual Legacy. 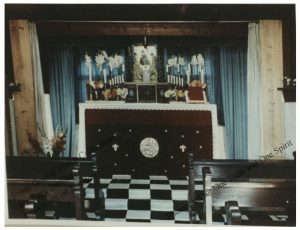 Here are two pictures of a Gnostic Mass (Liber XV) set up from 1966 in Switzerland, most likely the only part of the world at this time where the ceremony was held. There was a great deal of Thelemic activity during this time in Switzerland under Herman Metzger, who was given the IX° by Frederic Mellinger from Germany and by permission of Karl Germer. Germer also authorized Metzger to hold a charter to run the Ordo Templi Orientis in Switzerland. However, Metzger would fall out of favor with Karl Germer over the translation of Thelemic documents into German. Despite this fact, Metzger continued to operate the O.T.O. 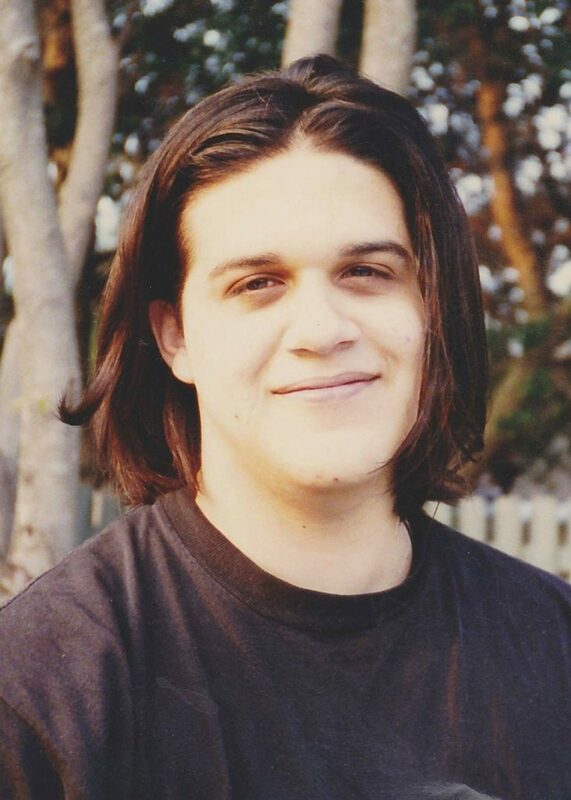 even after Germer’s death and well into the 1990s. 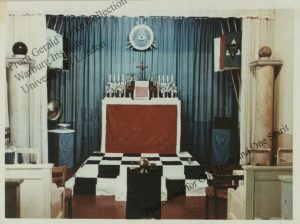 The first picture is a traditional Gnostic Mass set up in Zurich. The second is a “Thelemic chapel” in Stein. Note the picture of the archangels atop the super altar and The Book of the Law below. Materials gathered for One Truth and One Spirit from the Gerald Yorke Collection at the Warburg Institute, University of London.